With the new year, we all feel like a fresh start is at hand. And it is! We can start the year looking forward to a better family life and making changes that lead to better parenting. And probably, all of us have written some type of Parenting goals as part of our New Year’s Resolutions. Some of us maybe have a long list of “To Dos” and “Don’t do’s”. How many do we end up implementing at the end? In the past, I’ve written long resolution lists that were not practical and ended up never used. Somehow, everyday life gets in the way of our good intentions. Our habits and the stress of getting things done and time ticking by so fast can get the best of us and the best of our time and attention for our children. This year, I’m sticking to just ONE New Year’s Parenting resolution. I believe that if I can just follow this one Parenting Resolution it will not only change me to be a better parent but also improve our family life, relationships and impact how I lead my whole life. Lately, a quote has changed my perspective on life and time spent with my family. I believe it’s the secret to be great parents! A genius statement that can change our attitude towards all of our relationships. What do you mean I’m not all there? Have you ever tried to engage someone in conversation who was distracted and didn’t give you full eye contact? They might be there present physically but their mind is somewhere else. None of us would feel comfortable pouring our hearts out to someone with such behavior. Do our children feel like that? Give your children your full attention. Be fully present engaging them in that moment. Such an easy statement to think on but difficult to implement while looking at piles of laundry, trying to finish dinner and attending to children. We definitely can’t be in two places at once. Neither can we give full attention to two tasks at once. So put the phone down and play with your kids. Check email while their napping or during quiet time. Enjoy the little blessings of each day. Don’t just go thru the motions. See each bath time, bedtime as a unique opportunity to interact with your child. To enjoy a moment of fun or teaching that might not be repeated. 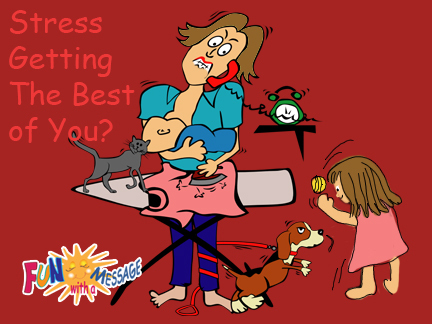 Relaxing and keeping the right perspective in the midst of a mess is a tough one for moms and dads. But this moment shall pass. You might not remember it in a weeks time. However, your children might remember how you treated them forever. Actively listen when your kids share their hearts with you. Children are not always ‘convenient’. Seems like they need our attention in the most inopportune times. It can be so easy to just let them talk while we think about all the housework, work, and errands that need to be done. Make the decision to put aside the to do pile and listen. Giving your full attention to them will make them feel valued and loved. They will safe sharing their heart with you. It might only take a few minutes to talk but their hearts will be satisfied for a lifetime! 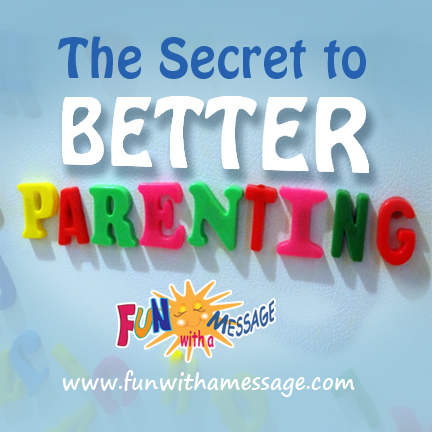 Hope these ideas help us all become better parents in this year. Thanks for reading. 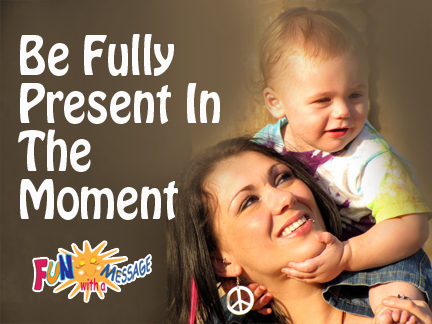 Would love to hear how you are fully present with your children. Check out all the wonderful resources and articles here. 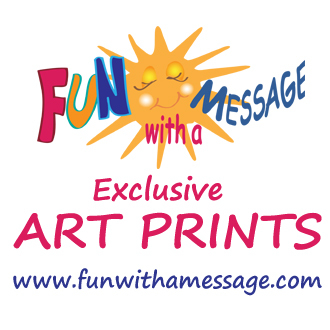 If you would like to reprint or use any of the material in this article please contact us. Being present, we could all put our phones down more. Great Post! I really enjoy this post. I am going to share it on this weeks TGIF Blog and Instagram’s FEATURE if you don’t mind!! It will go live tomorrow morning starting on my blog Three Sisters and Us. If you have any questions feel free to email me. 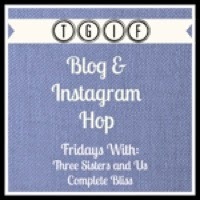 I would love if you posted out HOP BUTTON somewhere on your blog or in a post this weekend for a return!! Loved that I posted up after you. I posted a review on “Mothering From Scratch” a wonderful book & resource on mothering just this week. I am giving away a copy of the book if you are interested. Parenting is always a challenge. May we realize we are each unique in our mothering style and we each can be successful. Blessings! It’s true. I was watching Marie Forleo’s channel, and her number one tip for fast tracking success was to be fully in the moment, no matter what you are doing. Congrats! We are featuring you this Tuesday at our #laughlearnlinkup Thanks for sharing and stop by tomorrow. Some great tips here. I like the resolution of being present in the moment. Thank you for sharing at Monday’s Musings. Have a great week. Hi, there! I’m stopping by from the Grace and Truth link-up. I love the Jim Elliot quote you included. For me, one way to “be present” is to make more eye contact. So often my children want to tell me a story and I listen to them, but without giving my full attention. Of course, it’s not always possible, especially with four children in the house. But if I stop what I’m doing and look them in the eyes, that tells them I am really listening. I can see already that it’s making a difference, especially with our strong-willed son! That’s great that you can see an improvement in your relationship with your son! Jim Elliot is one of the people I admire the most. That particular quote really changed my perspective on life. Great advice especially in a season that everyone is taken up with smart phones and social media. Not all bad but often not in balance. You know, I have become a major grumpy pants! Always thinking about what needs to get done in a day. I try my best to be fully engaged but at times I am going “when will we be done playing cars so I can throw the laundry in!” I need to breath. Thanks for that reminder! Thanks for sharing at the (mis)Adventures Mondays Blog hop! Great goal for the new year. I feel like when I am fully present in the moment with my little ones it isn’t just good for them. It is good for me. There isn’t much that brings me more joy than just BEING with my little ones–undistracted and fully focused. Thanks for sharing! So true! Letting go of other things and choosing to be fully present at the moment is liberating and allows us to fully enjoy those little ones. I love your parenting resolution. I attended a Christian leadership conference several years ago – Catalyst. Their theme for that year was ‘Be Present’ and I left thinking more about how I needed to be present at home, than how I should change my ministry. It is such an important truth. Love this. Being present is hard with so much going on. Trying for a simpler life this year. I find myself having my phone around a lot because I use it as a camera, but it can be a huge annoyance/distraction! I really like that quote. Thank you for sharing! So true and a great resolution. I hope you keep it in front of you throughout the year – and constantly diagnose the things that distract you. Mind you, this is a good relationship resolution – regardless of who you are with. For me, my biggest two distractors are my to-do list, and online social activity. The key for me is to find time to do those things, which are important, and be there doing those things at that time. A time for everything! Love this! I also need to focus more on just being all there. Great tips!! Yes, Jim Elliot’s thought is so true. This is something that has been heavy on my heart lately as well! There’s so much out there competing for our attention, its difficult at times.. its something we have to do intentionally! Thanks for the encouragement! Thank you for sharing your new year resolution! This year it is my top resolution too! My goal is to listen and spend more time with my girls. Less checking my phone or laptop and more of singing kids songs and dancing like no one is watching! That quote says it all! These are good tips and the reminder to be “all there” is so important. I know even on days I resolve to be “all there”, I have to continually remind myself to follow through. Thanks for the reminder! This is something I struggle with daily. I am the type of person who wants to do it all and have it all done the right way. That brings on stress and I find myself being short with my 2 year old. I’ve started leaving my phone upstairs and he and I have play time with no distractions. It’s been the very best decision. We all are in the same struggle. Congrats on making those good changes. I couldn’t agree with you more. They grow up so fast and if you are not present, you will miss it. My kids call me out if I’m on the phone and they feel ignored. Their way of holding me accountable! Allowing your kids to hold you accountable is a great idea! Good tips! This is something I’m working on currently as well. This is something I’m working on this year too. Thanks for the encouragement. I think being present is the secret to being a better human. Technology has just filled our lives with distraction. I am going to work on being present more often. Thanks for the reminder. Yep, smart phones & tablets can be a big distraction! 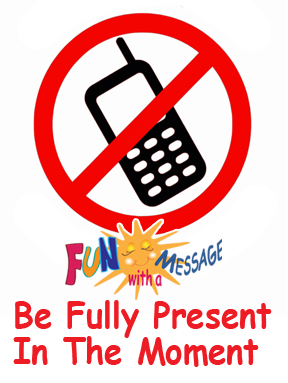 I am so bad with this so I Couldn’t agree more…if my son has to ask me to put my phone down I’m disappointed in myself…so I have taken great efforts to really be in the moment. We all struggle with being present and fully engaged. I have to remind myself daily!